I was tempted to try to clean it up myself, but I don't want to void any warranty. How do I go about getting a replacement? Here's a link to an image. yes there have been several reports of problems with the gps module. try searching this forum. Thanks Douglas, I did search the forum, but didn't find any with this same manufacturing issue. I probably didn't word it correctly, but I was mostly looking for warranty information. This one page I found on their site I thought was for shipping damage, but since it's the only thing I found, I guess their warranty is only 35 days. I should have tested everything sooner - bummer. I believe that 'bridged pin' is intended however the mess on the shield is not. 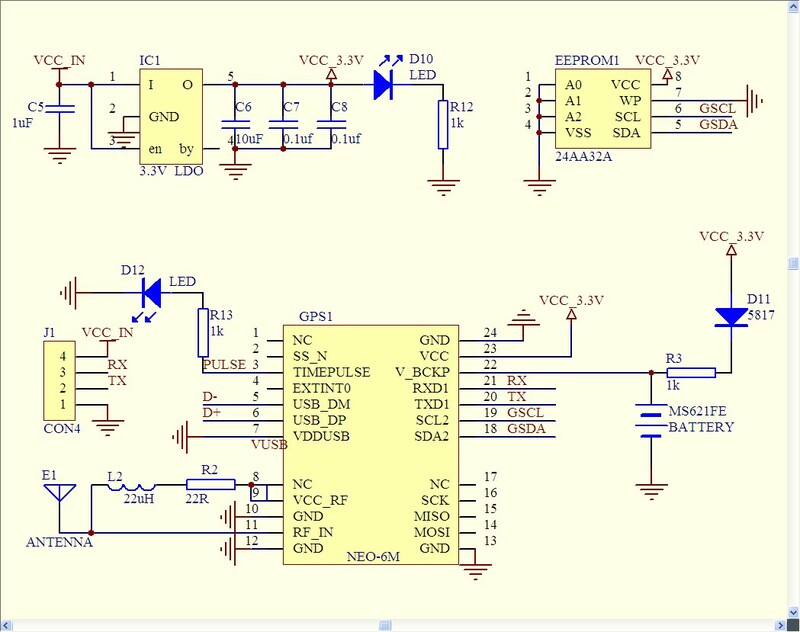 Double check mine once I can and the datasheet but when I last looked that was a common pin so they just bridge it. Yep, thought I was right.. It's just a NC so it's bridged and even on the schematic.